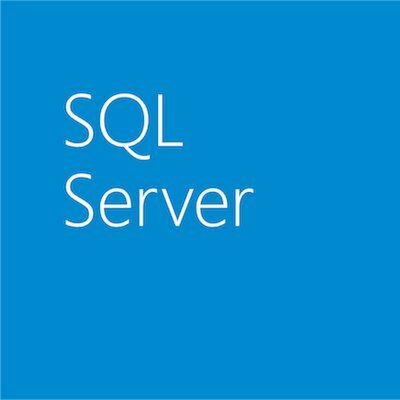 The SQL Server engineering team is pleased to announce the immediate availability of SQL Server 2016 September public preview release CTP 2.4. This release advances the “Cloud First” tenet; the build has already been deployed to SQL Azure Database worldwide. To learn more about the release, visit the SQL Server 2016 preview page. To experience the new, exciting features in SQL Server 2016 and the new rapid release model, download the preview or try the preview by using a virtual machine in Microsoft Azure and start evaluating the impact these new innovations can have for your business. Have questions? 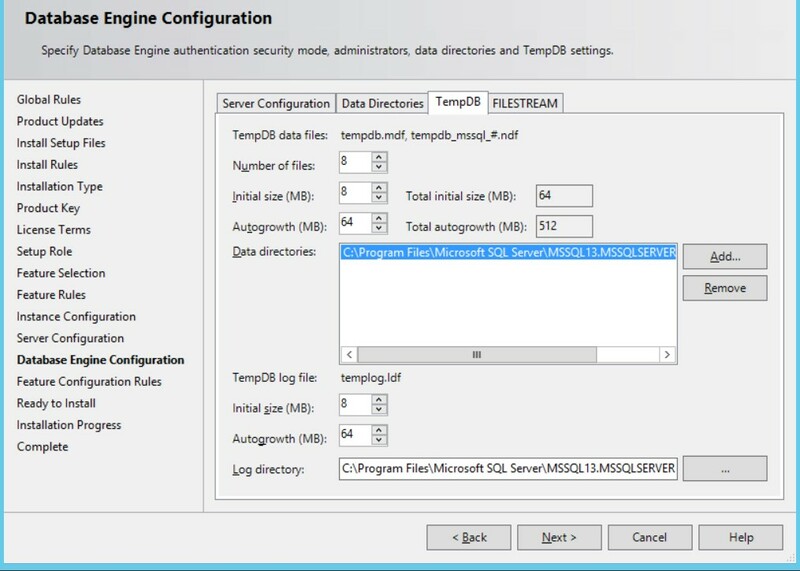 Join the discussion of the new SQL Server 2016 capabilities at MSDN and Stack Overflow. If you run into an issue or would like to make a suggestion, you can let us know using Microsoft’s Connect tool. We look forward to hearing from you. 1. Frictionless operational analytics. Existing nonclustered columnstore indices (NCCI) are updateable without requiring index rebuild. 2. Parallel Index build of nonclustered columnstore index (NCCI). Starting with CTP 2.4, NCCI can now be built in parallel, leveraging available cores/logical processors available on the server for significant performance improvement. 3. INSERT operations performance in delta Rowgroup. Prior to CTP2.4, the delta rowgroup data was PAGE compressed, which added overhead for Insert operations. With CTP2.4, the data in delta rowgroup is no longer PAGE compressed. 4. Better query performance with nonclustered columnstore index (NCCI). b. Improved query path when processing deleted rows by bypassing delete buffer when possible. x86 server deprecation – Starting with the CTP 2.4 release, we have removed x86 server from SQL Server 2016 starting with CTP2.4 release, although all the x86 client tools and components are still available. Extensive customer research has shown that the x86 server instance has no adoption in new server deployments, primarily because server hardware have evolved to be x64 only. At setup, if you select the x86 option, you will only be able to install client components. 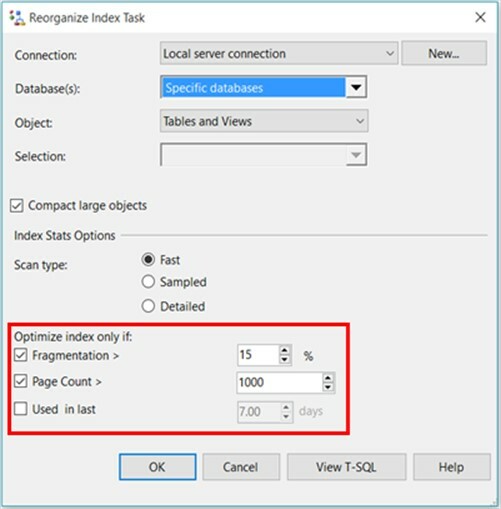 SQL Server Smart Maintenance Plans for effective database maintenance. Multi-TB SQL Server databases have become commonplace; at the same time, the global business economy demands increased database availability, consequently narrowing allowed maintenance windows. Frequently, the traditional plans of maintaining database no longer not fit inside customers’ narrow maintenance windows. Running past the maintenance window can cause poor application performance, which in turn can lead to ever-increasing infrastructure and operational costs for the customer and can negatively affect business efficiency. Smart Maintenance Plan integrates best practices, and can identify optimal strategies on the fly. Changes can be made to existing maintenance plan allow it to scale with the database. 1. 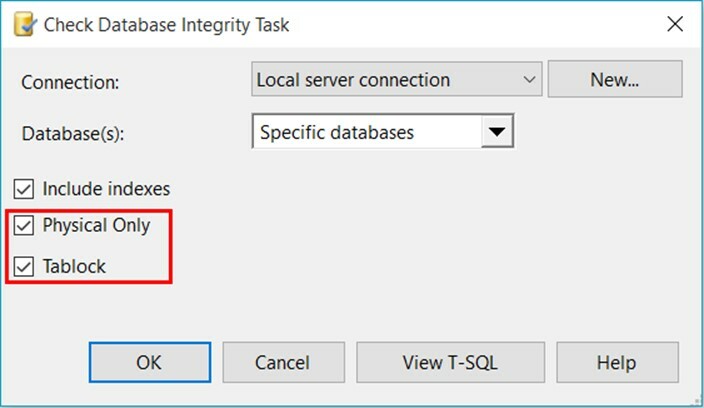 Consistency-checking strategy: based on database and table sizes to distribute the task across different maintenance windows. More options are added to the user controlled consistency-checking tasks UI. Tempdb scalability improvement creates multiple files during setup based on number of cores, this will reduce allocation contention on system pages in tempdb. The improvement also includes optimistic latching of system pages when dropping temp tables. 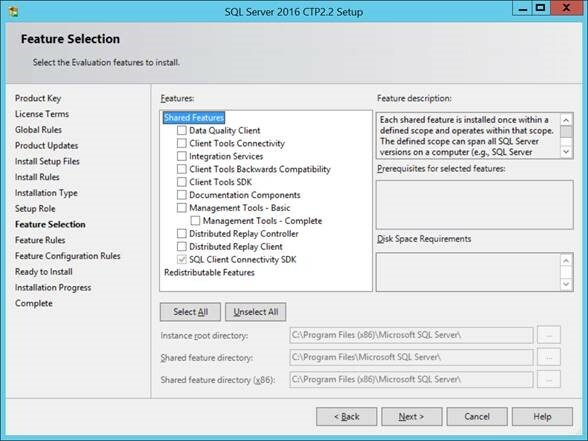 SQL Server 2016 CTP 2.4 setup provides a separate tab for tempdb configuration. You can choose number of tempdb files, and customize initial and auto-growth size for tempdb files. Complex data feed including Data Streaming destination. Excel 2013 source and destination (requires Access runtime 2013). oData v4 source component in addition to oData v3. Design-time control over layout of report parameters, including the ability to have more than two columns of parameters and to control the position of each parameter within the Parameters pane. 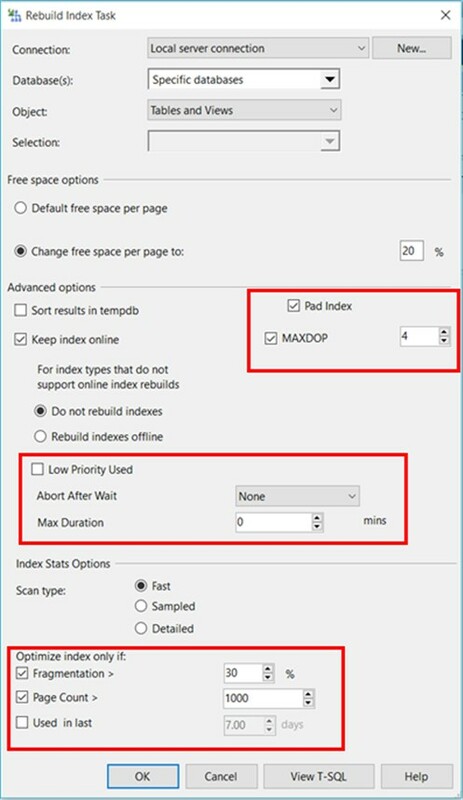 A new printing feature that works across modern browsers and doesn’t require installing an ActiveX control. You can read the Reporting Services blog to learn more about these improvements.